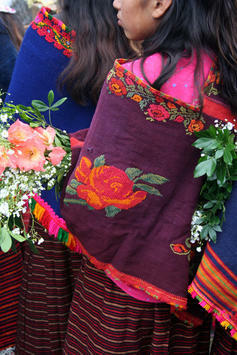 In 1999, UNESCO designated February 21 as International Mother Language Day. 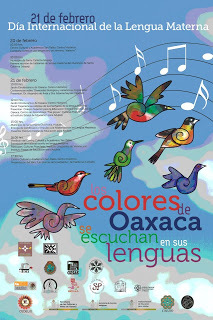 Tomorrow, February 20, Oaxaca begins her own celebration of Día Internacional de la Lengua Materna 2013 with a 2-day conference. 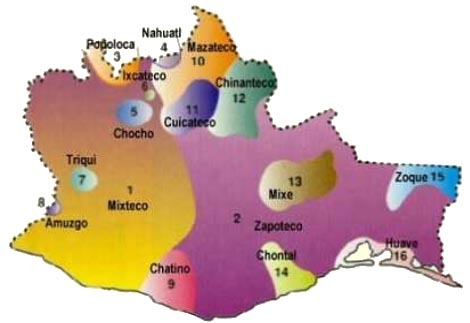 The issue of “lenguas maternas” has a particular resonance in Oaxaca, as the state is home to 16 distinct ethnolinguistic groups: Amuzgos, Chatino, Chinanteco, Chocho, Chontal, Cuicateco, Huave, Ixcateco, Mazateco, Mixe, Mixteco, Náhuatl, Popoloca, Triqui, Zapoteco, and Zoque. 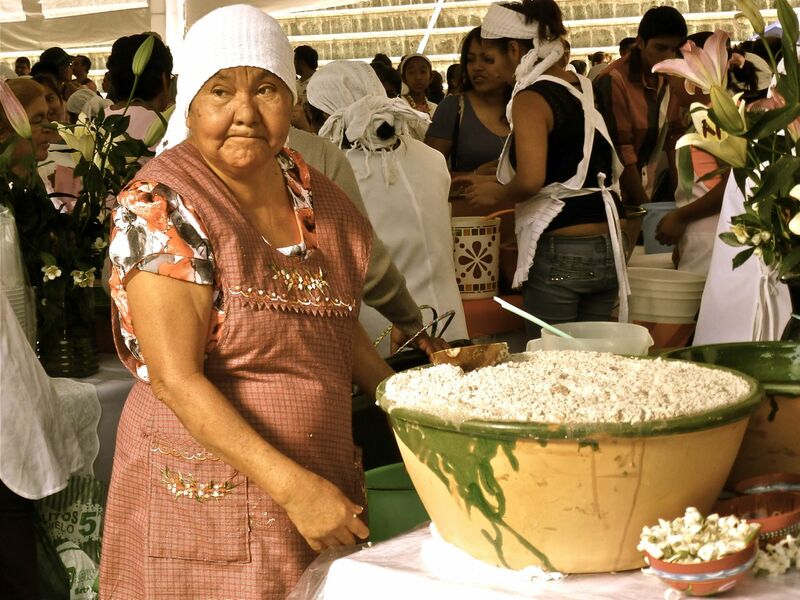 As anyone who has visited the villages of Oaxaca has discovered, sometimes the abuelos and abuelas only speak their native language, not Spanish. 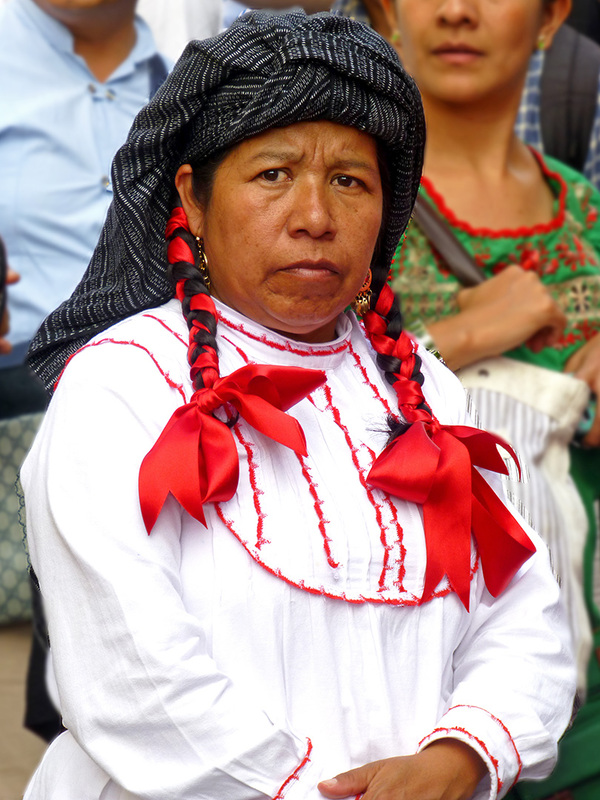 However, as Ernestina Gaitán Cruz notes in an article in sinembargo.mx, most of these indigenous languages lack an alphabet, having been passed from one generation to another through an oral tradition, and because these “Mother Tongues” are not taught in the schools, a significant number of these languages are in danger of becoming extinct. 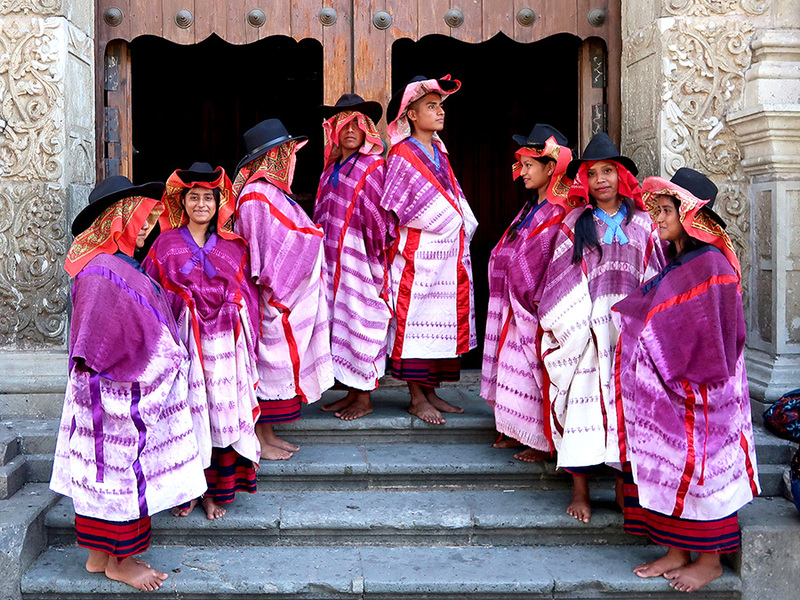 UNESCO estimates that every two weeks, one language disappears from the world. 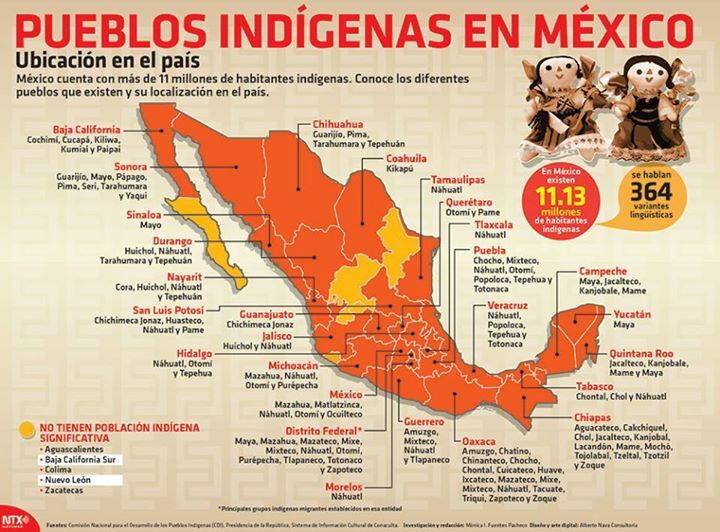 Education systems have historically played a large part in the disappearance of indigenous languages, sometimes even forcing their extinction by severely punishing and shaming children for speaking native tongues or expressing indigenous identity in any way. 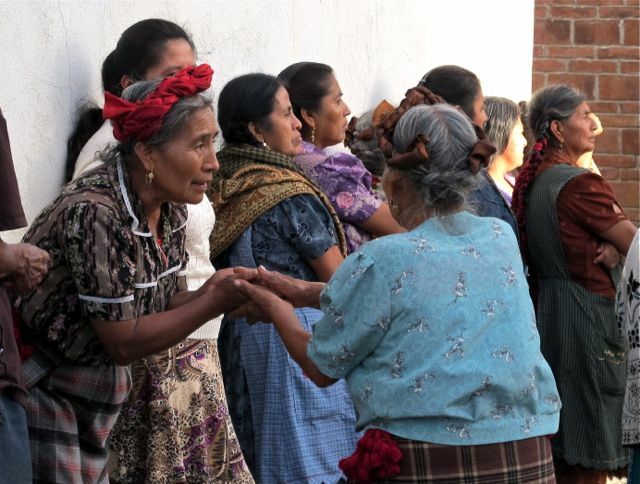 In some communities where a large portion of the population speaks only the native language, another issue arises: access to important information on topics such as health care, employment opportunities, legal rights and public services. 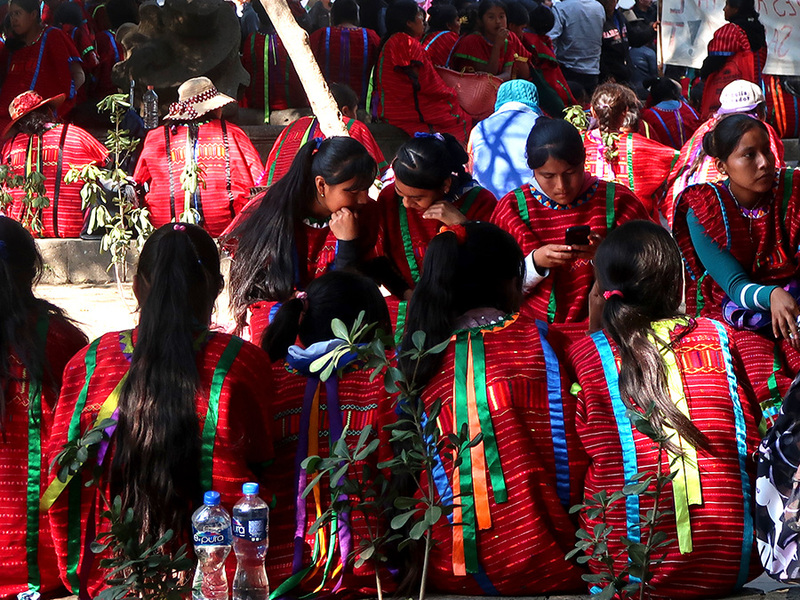 And, it isn’t just a particular community that suffers, as The Endangered Languages Project explains, The disappearance of a language means the loss of valuable scientific and cultural information. 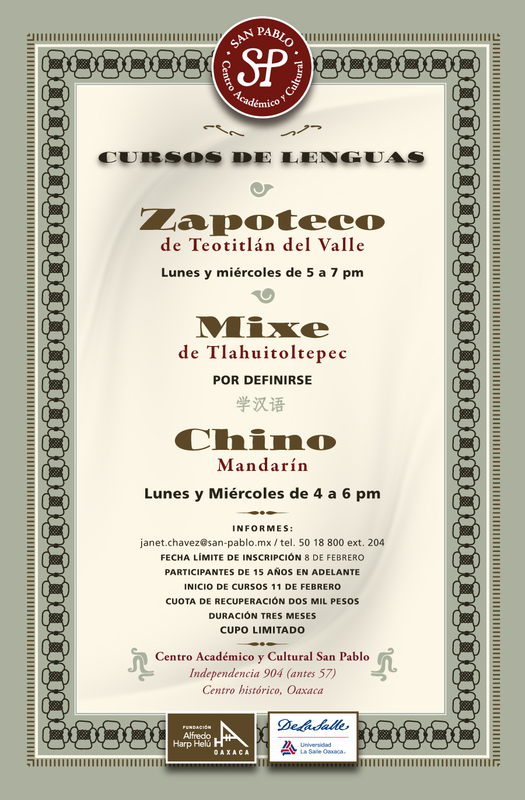 One of the missions of the Centro Académico y Cultural San Pablo in the city of Oaxaca is to document, study, and preserve the indigenous languages of Oaxaca. 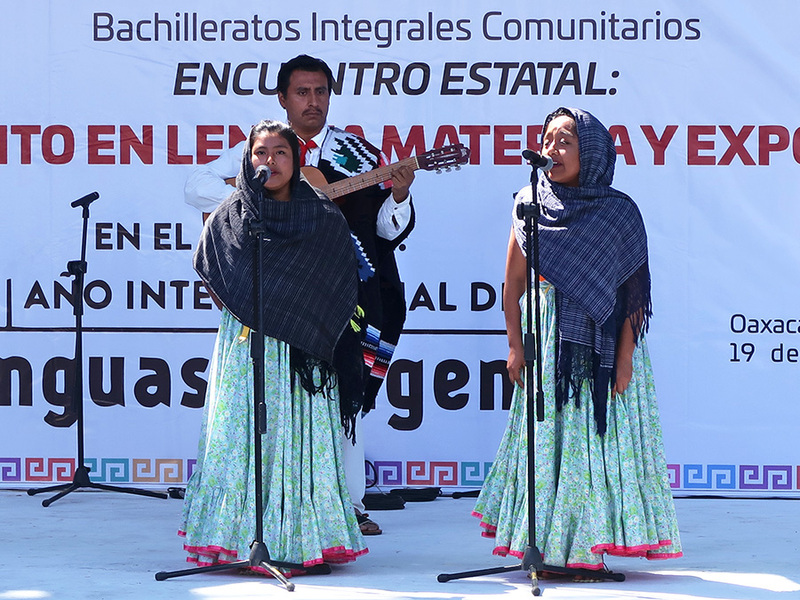 The center includes a library, offers language classes, and will be hosting several events during Día Internacional de la Lengua Materna 2013. 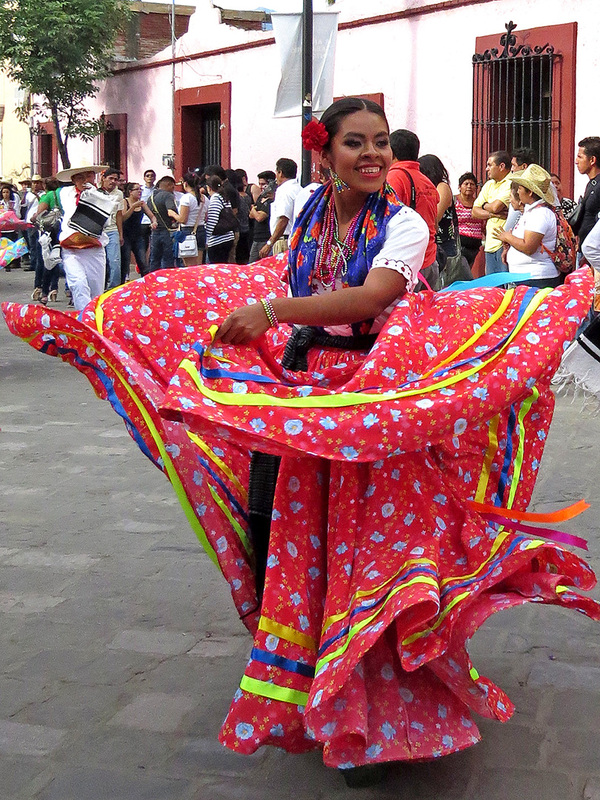 Hip hop is probably not the first thing that pops to mind when you think of Oaxaca. 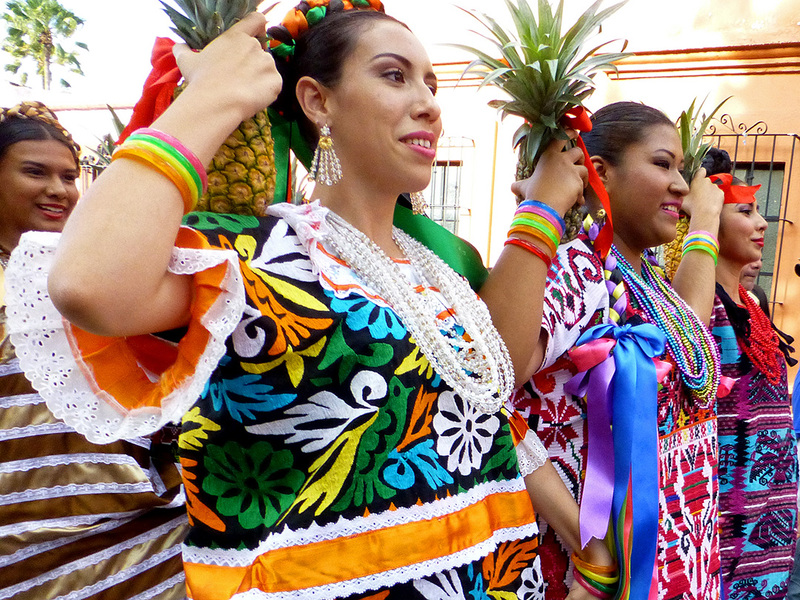 However, I can assure you, there is more to Oaxaca than colonial architecture, religious processions, colorful traje (costume), and traditional music. As repeated blockades and occupations attest, and the El Silencio Mata posters illustrate, there are voices struggling to be heard. 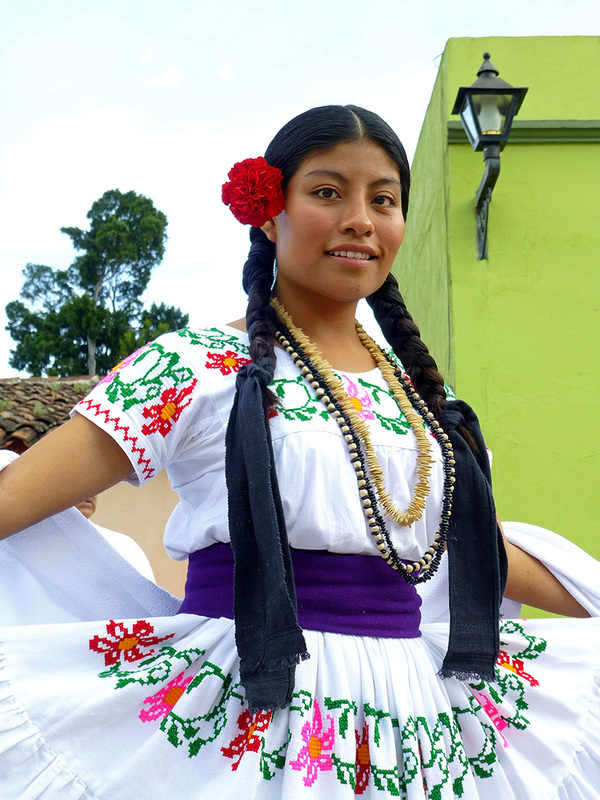 For one of those voices, check out this trailer from the documentary film, Cuando Una Mujer Avanza (When a Woman Takes a Step Forward), about “Mare” a young Zapotec hip hop artist from Oaxaca. 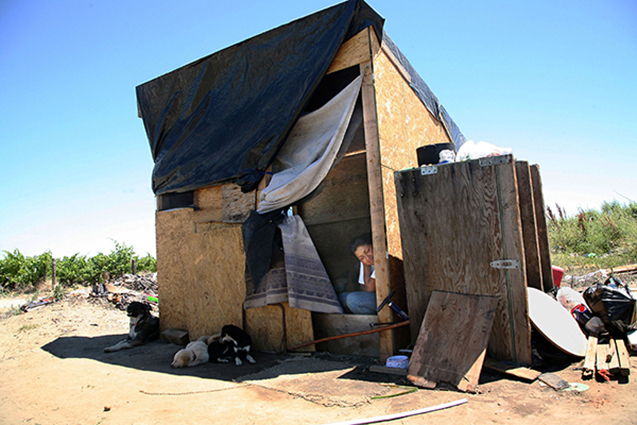 As the promo states, her unique life experience is a rarely heard perspective on life and community liberation. As an up and coming MC in a state known for popular and indigenous rebellion, Mare’s life and experience has been channeled into very powerful and conscious rapping and singing. 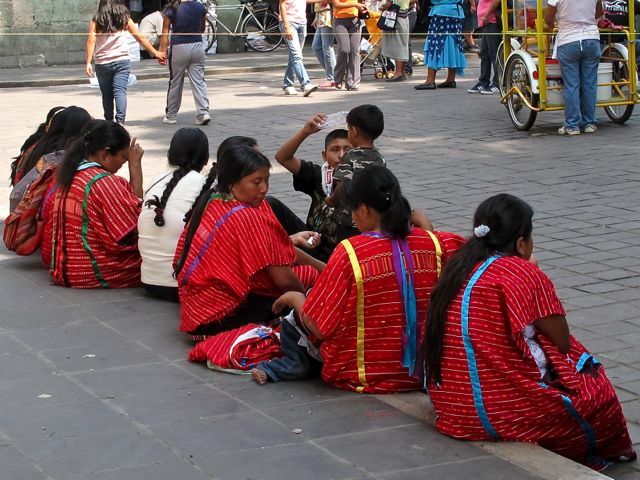 Update: Check out the article, Mare Is a Rapper Hell-Bent on Equality for Women in Mexico. Fascinating and revealing… from Upside Down World. I encourage you to read the full article. 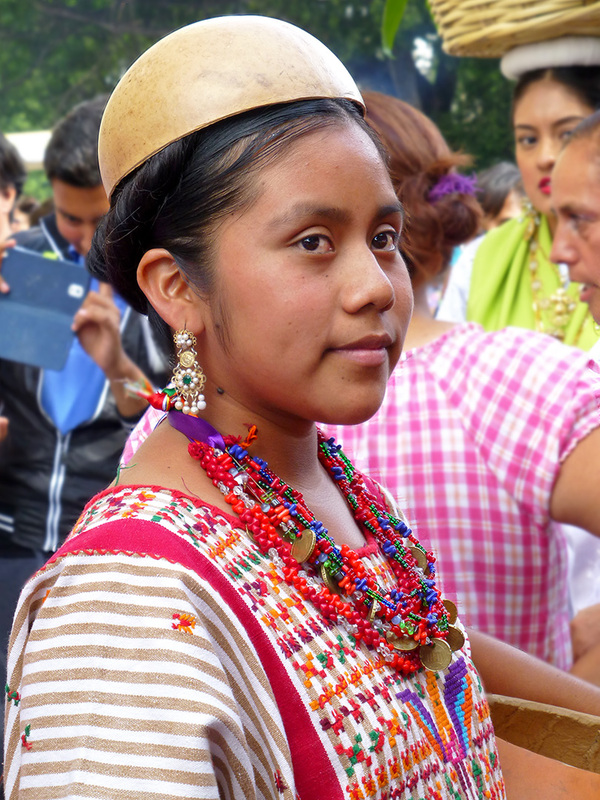 Despite the passage of nearly four hundred years, Huamán Poma’s dismal pronouncement remains the sad ending to many popular narratives of the conquest. In classrooms throughout the United States, students learn that the arrival of Columbus spelled the end of Native American civilization and that the Spanish conquest obliterated indigenous culture and society in the Americas. As Matthew Restall notes in “The Seven Myths of the Conquest”, this pervasive “myth of native desolation” (102) obscures the strength and vitality of indigenous people throughout history and into the present. 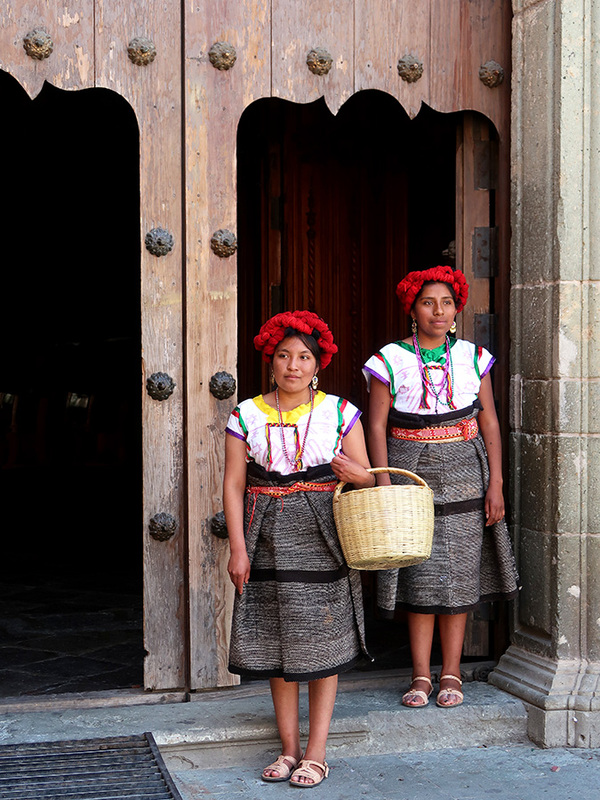 In Oaxaca, Mexico, the lives and work of indigenous people belie the myth of native desolation and attest to thousands of years of continuous, evolving culture. 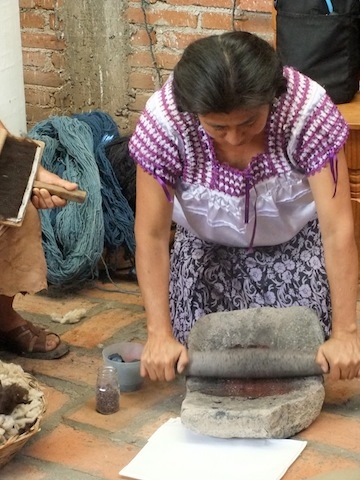 In July, over 30 educators from the United States convened in Oaxaca for a summer institute funded by the National Endowment of the Humanities. 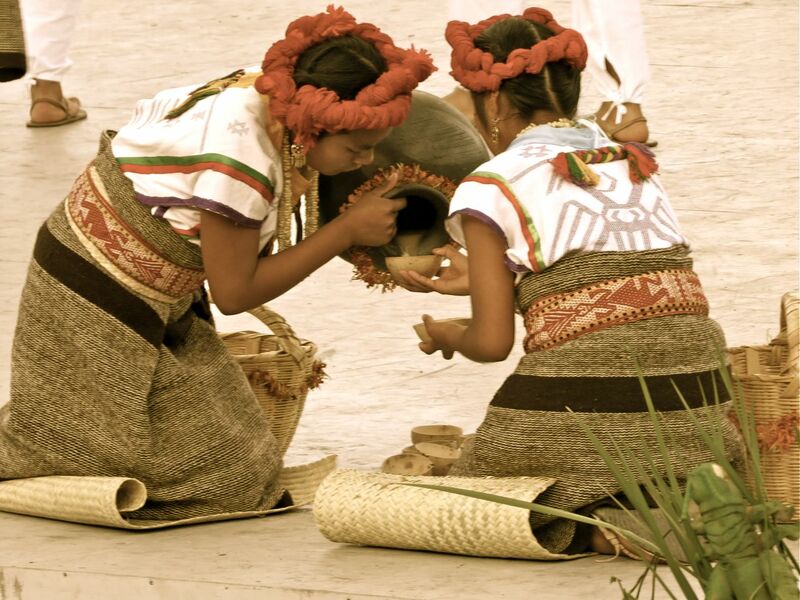 Our goal was to better understand the histories and cultures of indigenous people in the region so that we might help illuminate and preserve them through our teaching. With unit plans that we designed and shared, we hope to disturb and diminish the myth of native desolation and to enrich our students’ perspectives on native culture. 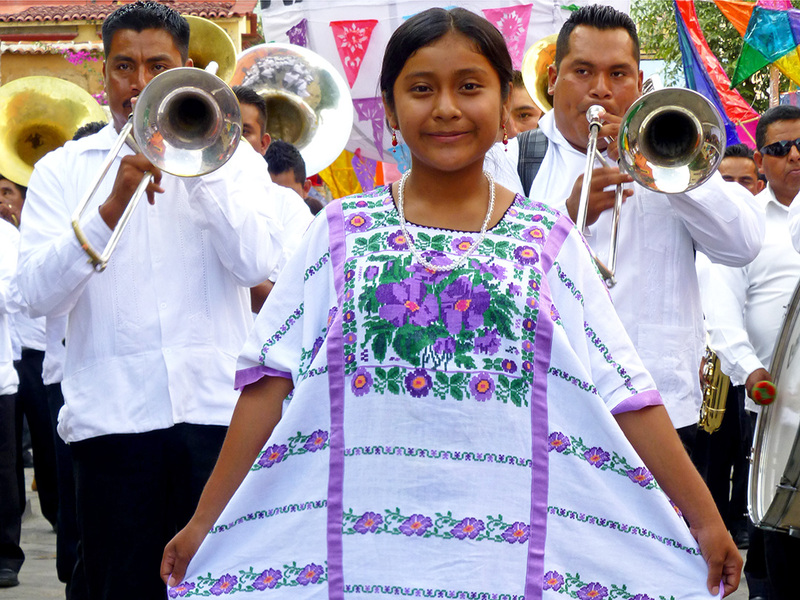 By the way, Chris, over at Oaxaca-The Year After has posted more from the recent concert at the Guelaguetza Auditorium, covered in my Sublime sounds and spectacle post.